Zest Hotel Harbour Bay Batam is strategically located within the largest upcoming integrated Harbour Bay Downtown complex in Batam Island that boasted a Grand Mall, International Port Ferry Terminal, City Walk, International Brand Hotels, Office Towers, Apartments, Waterfront Food Courts, Pubs, Lounges and Shop Houses. The hotel is within walking distance to Harbour Bay Ferry terminal, only 45 minutes from/to Singapore and approximately 40 minutes from/to Hang Nadim International Airport. Zest Hotel Harbour Bay is strategically situated in the same complex with Swiss-Belhotel Harbour Bay which is a 4 star hotel and Harbour Bay Mall, making it convenient for the young and dynamic business or leisure travellers who are looking for a cool, comfort, convenience and connected hotel with affordable price in Batam. The hotel is also allowing easy access to varieties of shopping, entertainment, food and beverages options. The hotel features Wi-Fi in all rooms and public areas, meeting and conference facilities, vending machine, parking spaces, as well as 24 hour security with CCTV. The hotel also provides 4 well-equipped meeting rooms with the largest one, Orange Meeting Room can accommodate up to 100 guests in theatre style and ideal for smaller seminars or meetings in Batam." 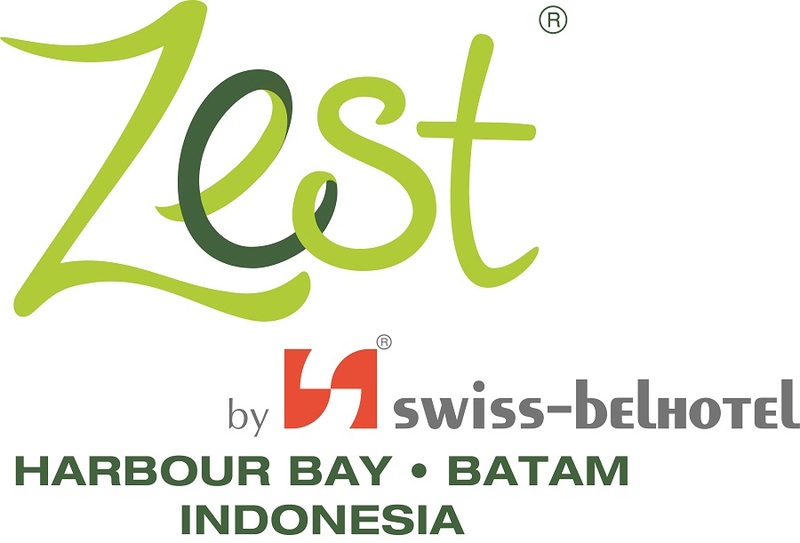 Find out our special offers and enjoy more benefits from Zest Hotel Harbour Bay Batam! 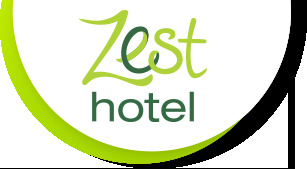 Zest Hotel Harbour Bay Batam boasts 182 stylish Zest Rooms, including non-smoking rooms, connecting rooms and a specially appointed room for the physically challenged. The hotel features Wi-Fi in all rooms and public areas, meeting and conference facilities, vending machine, parking spaces, as well as 24 hour security with CCTV. As the ultimate combination of hotel, mall and trade centre, Zest Hotel Harbour Bay allows easy access to a variety of entertainment and leisure activities, and many dining options.